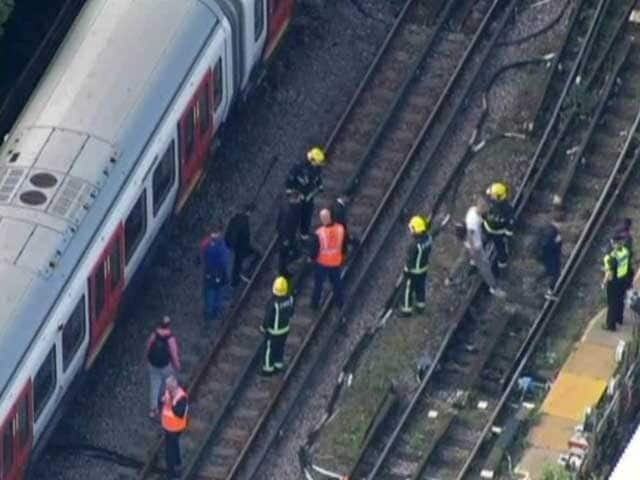 A mother and her child who fell onto the track on the London Underground narrowly avoided being hit by a train by hiding in a pit beneath the rails, police said Saturday. 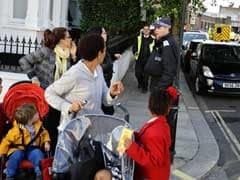 The child's father also took shelter as the train passed overhead, after jumping down to help them on Friday evening at Baker Street Tube station. Three men arrested in Wales in connection with the London Underground train bombing were released from custody on Tuesday and face no further action, police said. 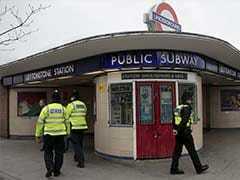 British police on Monday made a new arrest in their investigation into a bomb attack on a London underground train earlier this month. British police said Friday they had charged an 18-year-old man with attempted murder following last week's bombing of a London Underground train, which injured 30 people. 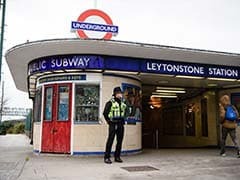 British police on Thursday released two men arrested in connection with the bombing of a London Underground train last week, leaving four suspects in custody over the attack. A sixth man was arrested in Britain today as part of the probe into the bomb attack on a London Underground train last week, police said. 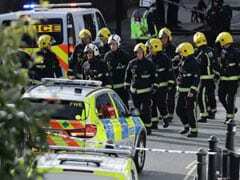 A second man has been arrested over Friday's bomb attack on a London underground train that injured 30 people, police said. 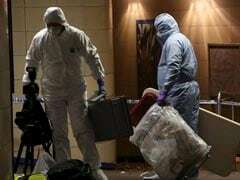 British police said Saturday they were searching a home near London in connection to their investigation into the bombing of a packed London Underground train. ISIS on Friday claimed responsibility for a bomb attack on a packed London Underground train the same day that injured at least 29 people. 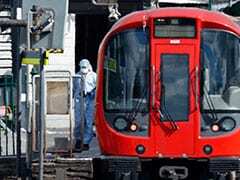 Passengers were seen badly burned and covered in blood after what police described as a "terrorist incident" on a London Underground train on Friday. 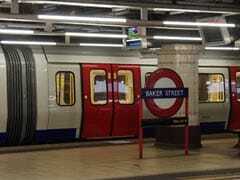 People on a London underground train "ran for their lives" after a "fireball" reportedly left several passengers with facial burns, the UK media reported today. 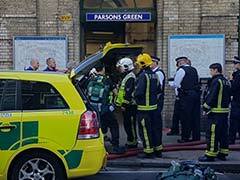 The explosion took place inside a bucket left on a District Line train during the morning rush hour, officials said. 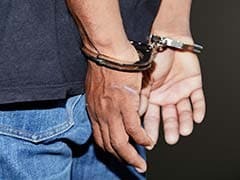 A British student, who left a homemade bomb packed with ball bearings and shrapnel on a London underground train on its way to the Canary Wharf financial district last October, was jailed for 15 years on Friday. A British student was convicted Wednesday of planting a homemade bomb on a London Underground train, with a psychiatric report saying he had a form of autism and made the device because "he was bored". 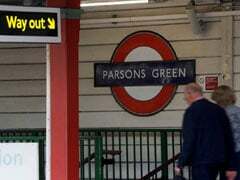 The family of a man charged with attempted murder after a stabbing at London Underground train station in a suspected terror attack had earlier called the authorities to warn them of his erratic behaviour, his brother said. A suspect charged with attempting to kill a man at a London Underground train station had images associated with ISIS terrorists on his mobile phone, a court heard today.